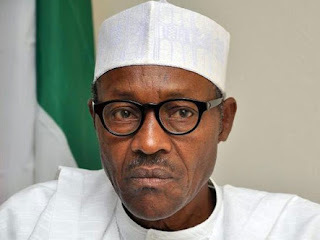 President Muhammadu Buhari on Sunday appealed to all aspirants who lost during the recent primaries of the All Progressives Congress across the country not to abandon the party. He urged them to demonstrate the spirit of sportsmanship by accepting the outcomes without bitterness or resentment. Buhari made the appeal in a statement made available to journalists by his Senior Special Assistant on Media and Publicity, Garba Shehu. The President also congratulated winners of the primaries and asked them to be magnanimous in victory. “In every competition, someone has to win and someone has to lose, but those who lost should not abandon the party or lose their enthusiasm for the advancement of the party,” Buhari said. The President added, “The larger interest of our party is greater than our individual ambitions, and we should, therefore, work together for its success, despite our losses.